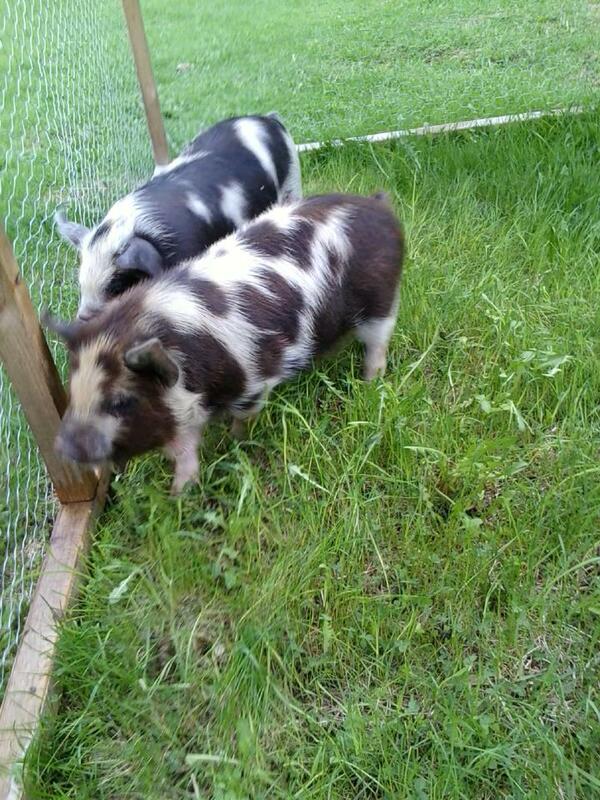 Ruby and George are our baby Kunekune pigs. (Pronounced, ” Cooney Cooney.) Never heard of Kunekunes before? Neither had we! 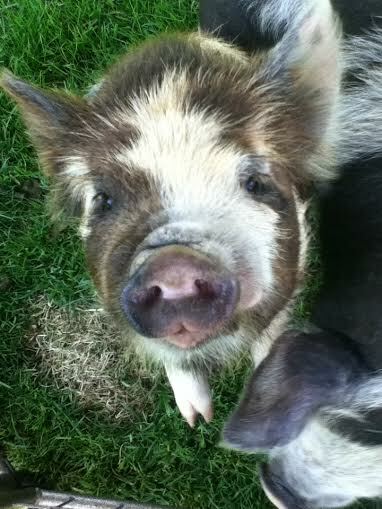 Their name translates to “fat and round” in the Maori Language, and they make good pets. I am not much of a television watcher. That being said however; I love love love “The Incredible Dr. Pol” on Nat Geo Wild. 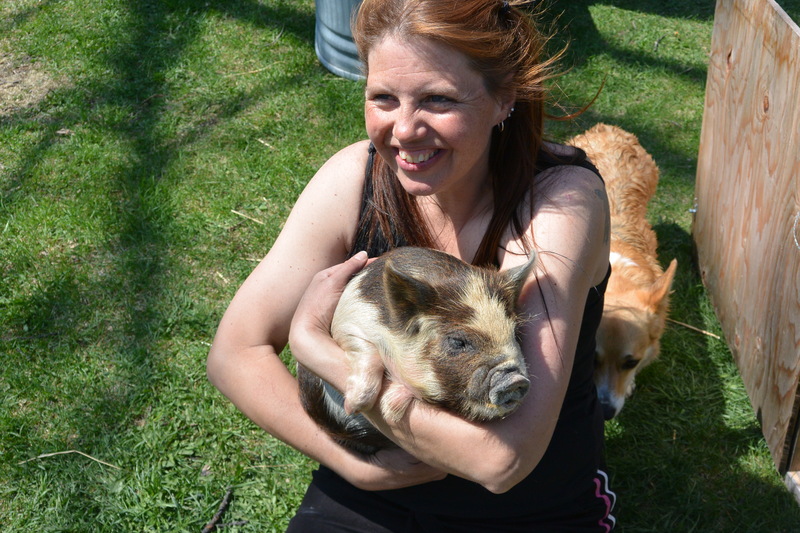 On an episode this winter, a woman brought her Kunekune to Dr. Pol. It was love at first sight! 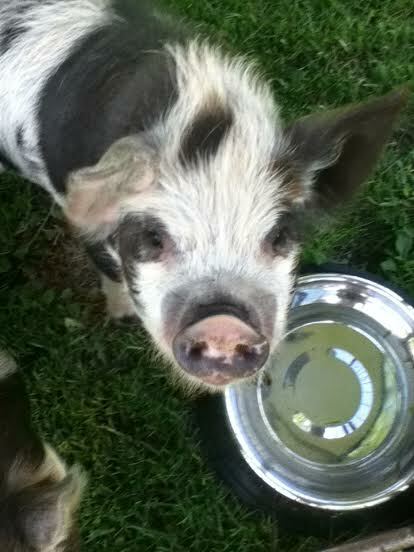 Fuzzy pigs…what’s not to love? ?